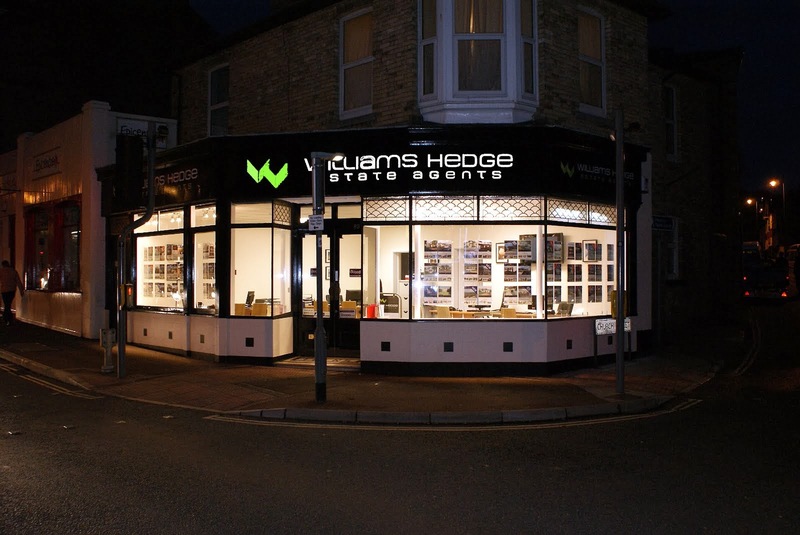 Williams Hedge Residential and Commercial Estate Agents in Torbay and Teignbridge. A First Floor Apartment situated within 200 yards of Preston Beach | Convenient Level Location | Entrance Area and Landing | Lounge | Fitted Kitchen/Dining Room | 2 Bedrooms | Bathroom/W.C | Gas Central Heating | UPVC Double Glazing | Private Access from Front & Rear | Excellent Location close to shops, beach and bus route | No Chain | Viewing Recommended. This spacious two bedroomed first floor apartment situated in level Preston within just 200 yards of Preston sands, a popular local beach with iconic beach huts and wonderful coastal views. Within the immediate vicinity there is a wide and varied range of shops, restaurants and bus route connecting the town centres of both Paignton and Torquay. Features of the accommodation include entrance area with stairs leading up to a large landing, lounge with feature fireplace, good sized kitchen/dining room, two bedrooms plus bathroom/W.C. The property benefits from gas central heating and an internal inspection is recommended for this property which would be ideal as first home, investment or retirement property. Individual Detached House with Panoramic Rural and Sea Views | Reception Hall | Cloakroom | Lounge | Dining Room | Kitchen/Dining Room | Balcony | Four Bedrooms ( Master with En-Suite Shower Room/W.C) (Bedroom 2 with En-Suite) | Family Bathroom | Laundry Room | Games Room | Garage & Driveway Parking | Workshop/Store | Gardens | Viewing Recommended. 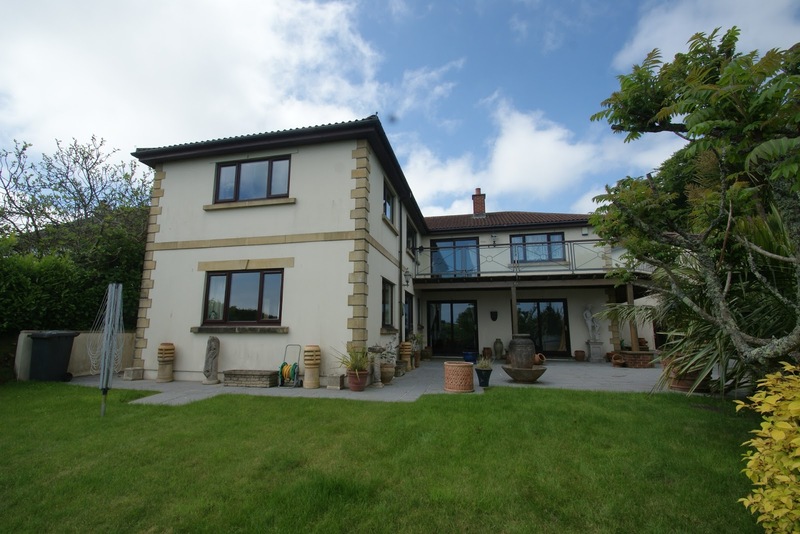 Panoramic Sea & Countryside View Home – This imposing detached residence offers a wealth of space from its 3 large reception rooms, 4 large double bedrooms, 2 with en suites, family bathroom and additional WC. This impressive detached house is positioned in the South Hams situated between the ever more popular fishing Port of Brixham and the picturesque waterside towns of Kingswear & Dartmouth. 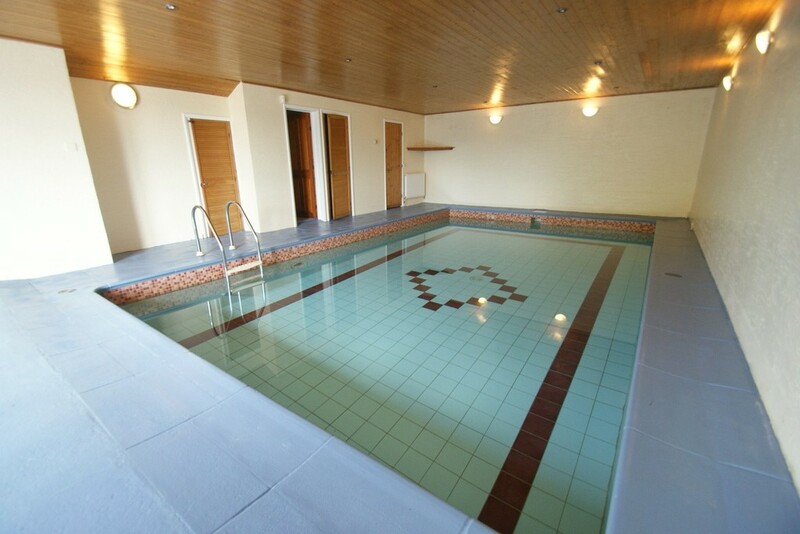 5 Bedroom Detached Bungalow with sea views and indoor pool | Ample parking | Secluded position | Entrance Hall | Generous Lounge | Kitchen/Dining Room | 5 Bedrooms | 2 en-suite | Shower Room | Swimming pool complex | Sauna | Plentiful parking with long driveway approach | Gas CH | Double Glazing | Decking with sea views | Surrounding gardens. A unique property nestled away in a generous plot affording some fine sea views with generous parking and a pool complex. The property has been re-formatted by the current vendor and the internal accommodation now includes 5 bedrooms (two en-suite), Large 20' square lounge, open plan Kitchen/Dining Room and separate shower room. The main lounge opens to attached decking with fine sea views. 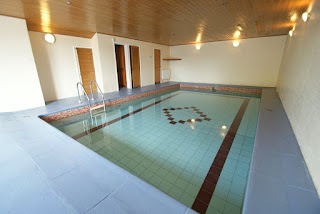 There is a generous pool complex underneath the property with heated pool, shower room and sauna. The pool complex open to garden level. An Extended and Refurbished Semi–Detached Bungalow Close to the Town Centre | Reception Hallway | Lounge | Large L-Shaped Kitchen/Dining/Family Room | Two Double Bedrooms | Shower room/W.C | Gas Central Heating | uPVC Double Glazing | Under House Store | Good Sized Rear Garden with Shed and Greenhouse | Sea Views from Garden | Viewing Recommended. 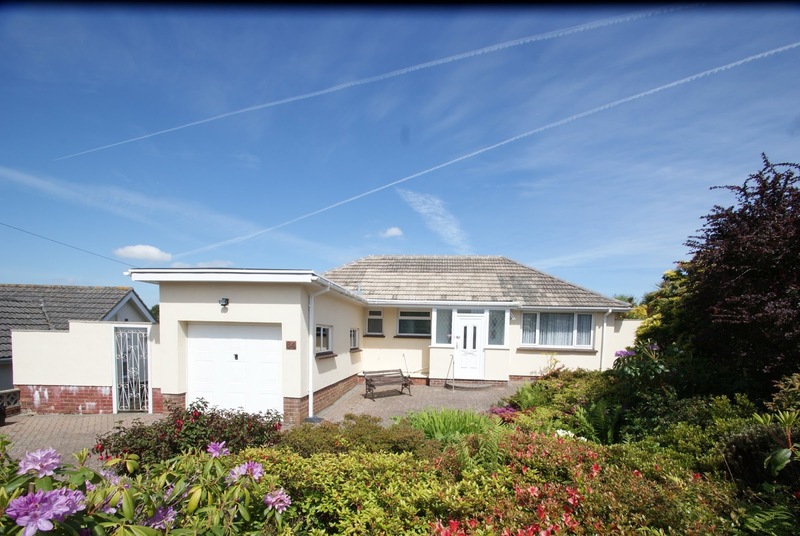 This extended , renovated and well presented two bedroomed semi-detached bungalow occupies a residential position within just a few hundred yards of Paignton town centre which offers a fine and varied range of shopping facilities and amenities plus railway and bus station and beaches and harbour. Features of the accommodation which has been much improved by the current vendors and is a credit to them includes entrance hallway, lounge which opens through to a large L-shape kitchen/dining/family room with fitted units, tiled flooring and French doors opening to the rear garden. 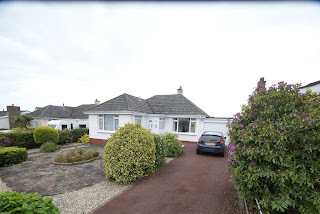 There are two double bedrooms plus a modern fitted shower room/w.c Outside the property benefits from a double width brick paved driveway to the front useful under house store to the side and a good sized enclosed rear garden landscaped in several sections with sitting areas, lawn, workshop plus greenhouse and sea views from the top of the garden. 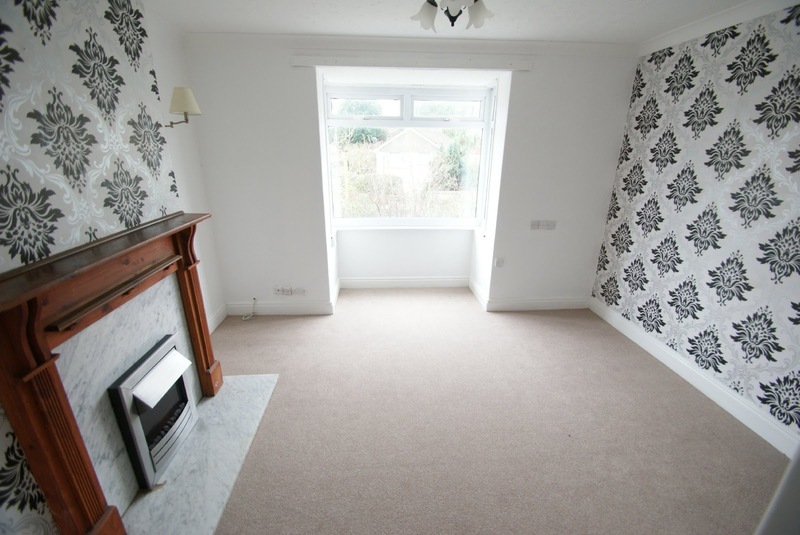 An internal inspection of this gas centrally heated and uPVC double glazed property is highly recommended to appreciate the accommodation offer. Extended and remodelled ¾ bedroom semi-detached house with flexible accommodation | Possible home and income/home office | Entrance Hall | Lounge | Open Plan Kitchen/Dining Room | Utility Room | Ground Floor Shower Room | Ground Floor room currently utilised as hairdressing salon with potential for additional uses playroom/study/home office | Further Reception Room |3 First Floor Bedrooms | Family Bathroom | Garage conversion with additional accommodation and shower room | Front Garden with driveway parking for two/three vehicles | Level Rear Garden lawned and patio with good privacy | Gas Central Heating | Combi Boiler | uPVC double glazing including front & rear doors | No Chain. An opportunity to acquire an extended home on popular Roselands estate that provides flexible accommodation catering for a number of needs. 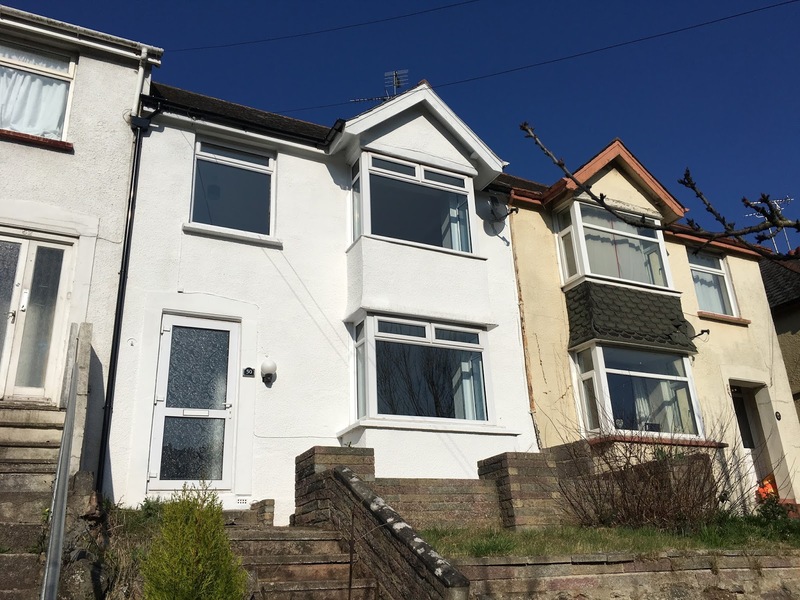 The original 3 bedroom property has had a single storey extension to the left forming an extra ground floor room with shower room behind and extended kitchen. There is a further extension (conservatory style) to the rear and an informal garage conversion to another room with shower. An extremely well presented Detached Bungalow within a level plot | Sought After Residential Location | Entrance Porch | Reception Hallway | Spacious Lounge | Dining/Sun Room | Fitted Kitchen/Breakfast Room | Covered Rear Verandah | 2 Double Bedrooms | Modern Bathroom/W.C | Garage & Driveway Parking | Good Sized level front & rear gardens | Gas Central Heating | UPVC Double Glazing | Viewing Recommended. 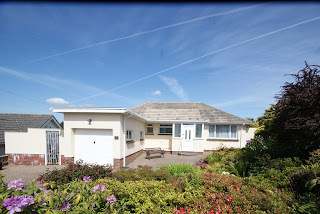 This attractively presented two double bedroomed detached bungalow occupies a sought after residential position in Higher Preston within a few hundred yards of a local parade of shops and bus service connecting the town centre of Paignton which is approximately two miles distant and offers a fine and varied range of shopping facilities and amenities plus railway and bus station, beaches and harbour. 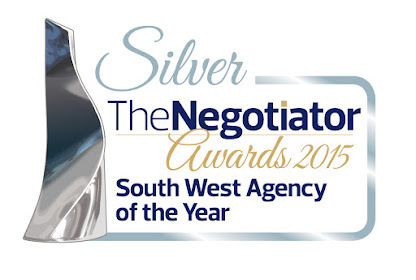 The ring road is also within easy reach and connects Torquay, Newton Abbot, Exeter and further afield. 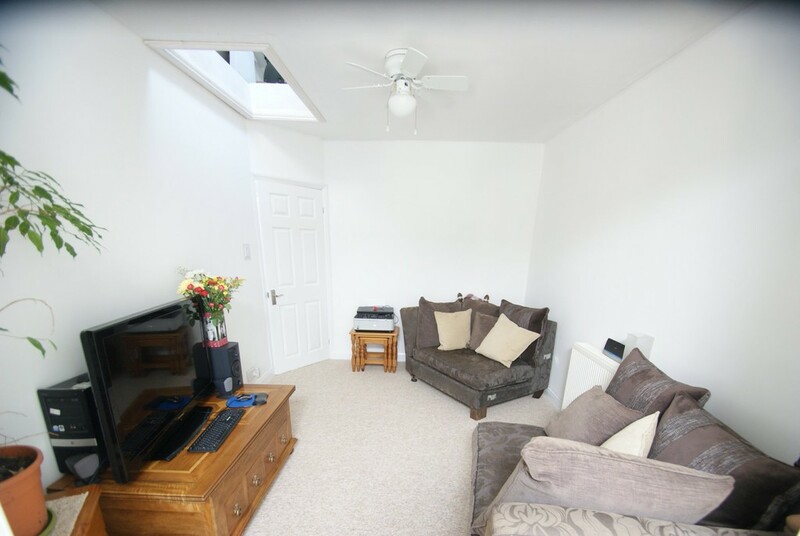 Features of the accommodation include entrance porch plus reception hallway, good sized lounge with central fireplace and sliding patio doors opening to the dining/sun room which overlooks and gives access to the rear garden. There is a fitted kitchen/breakfast room with access to a covered verandah to the rear, two double bedrooms and a modern fitted bathroom/W.C. 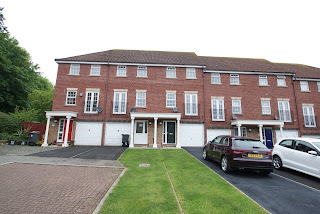 Outside the property has the benefit of driveway parking leading to the attached garage, a well stocked front garden plus delightful good sized rear garden which is completely level and arranged with lawn and patio with vegetable/fruit growing areas. There is also as previously mentioned verandah ideal for sitting out in all weathers, timber built garden shed plus useful small store. An internal inspection of this gas central heated and UPVC double glazed property is fully appreciate the accommodation on offer. 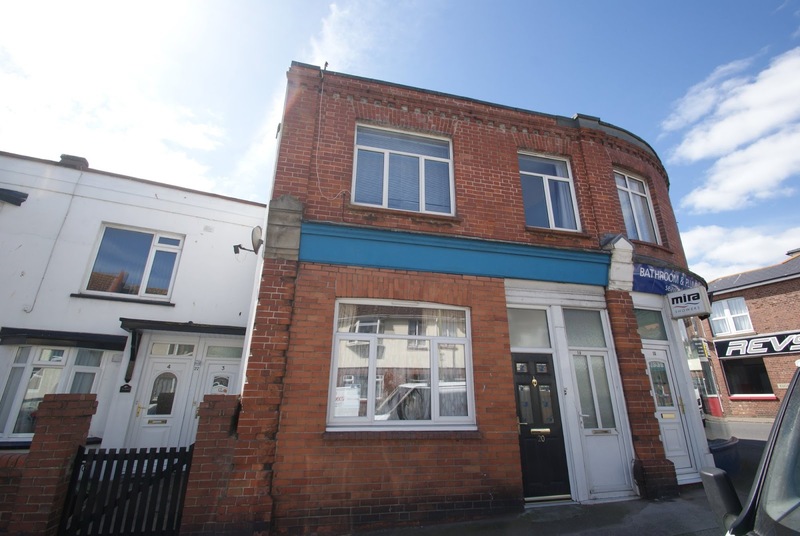 A Retirement Flat in sought after location | Communal Hall with lift access to second floor | Private Reception Hallway | Spacious Lounge/Dining Room | Fitted kitchen | Double Bedroom | modern Shower Room/W.C | Communal Gardens | Visitor Parking | Close to Harbour, sea front and town centre. 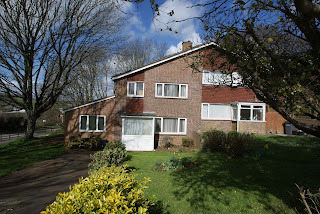 This one bedroomed second floor retirement flat in Homebourne House is located in the popular Roundham area of Paignton within a few hundred yards of Paignton harbour and approximately ¾ of a mile of Paignton town centre which offer a fine and varied range of shopping facilities and amenities. The accommodation features communal entrance hallway, residents lounge, kitchen and managers office plus lift and staircase serving the second floor where there is a private front door to reception hallway, spacious lounge/dining room overlooking the communal gardens, fitted kitchen plus double bedroom with built-in wardrobes and modern fitted shower room/W.C. Outside there are attractive communal gardens plus visitors parking area. 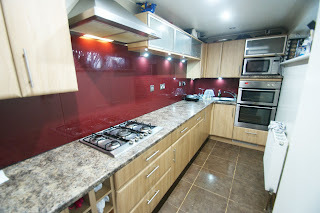 An internal inspection is recommended to appreciate the accommodation. 1. There is an alarm pull system at the development where the house manager can be contacted from various points at each property in case of an emergency and when the house manager is off duty there is 24 hour emergency call line response system. 2. It is a condition of purchase that residents are over the age of 60 years and in the event of a couple one must be over 60 years and the other over 55 years. 4. Pets policy – Written application should be made to First Port to keep small dogs, cats, birds or fish. 5. Guest room available from £15 per person or £20 per couple. 6. Weekly coffee mornings, outings arranged etc. 7. Communal laundry – two washers and three dryers. A stunning Grade II listed detached house located in the heart of Paignton with many superb period features. | Reception Hallway with delightful fireplace | Separate Dining Room | Modern Fitted Kitchen | Utility Room with well | Cloakroom/WC | Useful Store Room | Four Bedrooms | Wet Room | Separate WC | Gas Central Heating | Front & Rear Courtyard Gardens | Workshop/Store | Central location close to local facilities and amenities | Viewing highly recommended. This historic and superbly presented Grade II listed detached house occupies a level residential position in the heart of Old Paignton close to a range of facilities & amenities including shops, railway & bus stations, beaches and harbour. Dating back to circa 1820 this Grade II listed property has numerous features and has been extremely well presented by the current vendors. 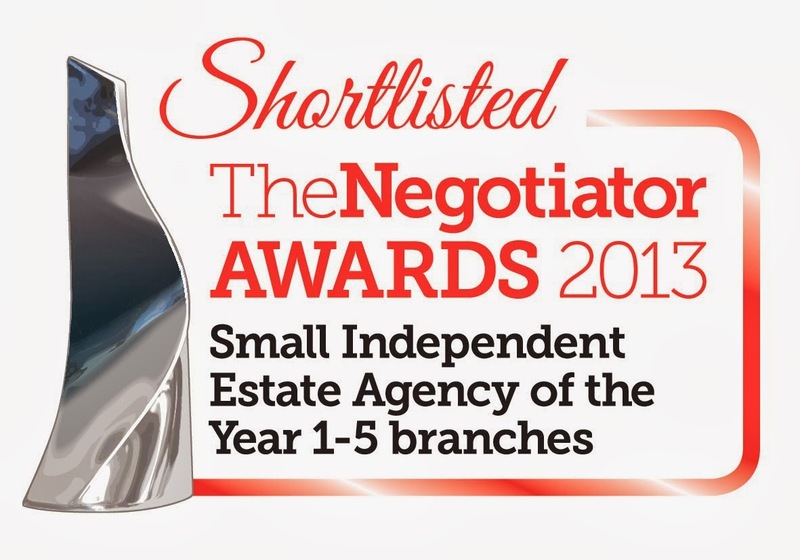 Features include an L-shaped reception hallway with tiled floor, sitting room with French doors to the front & feature fireplace, separate dining room which also has French doors. 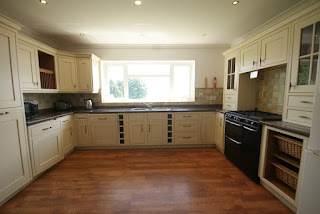 There is a fitted kitchen and utility room with a unique inset well ! Also on the ground floor there is a cloakroom/WC whilst on the first floor there are four good bedrooms plus a wet room and separate WC. Bedroom 4 also has the benefit of small dressing room/study. 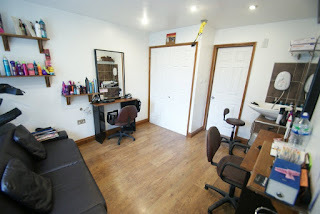 Outside the property there is a level front garden arranged to artificial turf, there is also a small enclosed side garden and to the rear there is an enclosed courtyard garden with useful workshop/store. An internal inspection of this delightful property is highly recommended in order to appreciate both the size and accommodation on offer. A Detached Bungalow in a sought after location with 0.39 acres of mature gardens | Entrance Porch | Reception Hallway | 20ft Lounge | Dining Room with patio doors to garden | Fitted Kitchen | 2 Double Bedrooms | Bathroom | Separate W.C | Basement Garden Room plus additional Basement Storage | Gas Central Heating | UPVC Double Glazing | Potential to extend subject to consent | Garage & Driveway Parking | Very Large Rear Garden opening onto woods | Viewing Recommended. 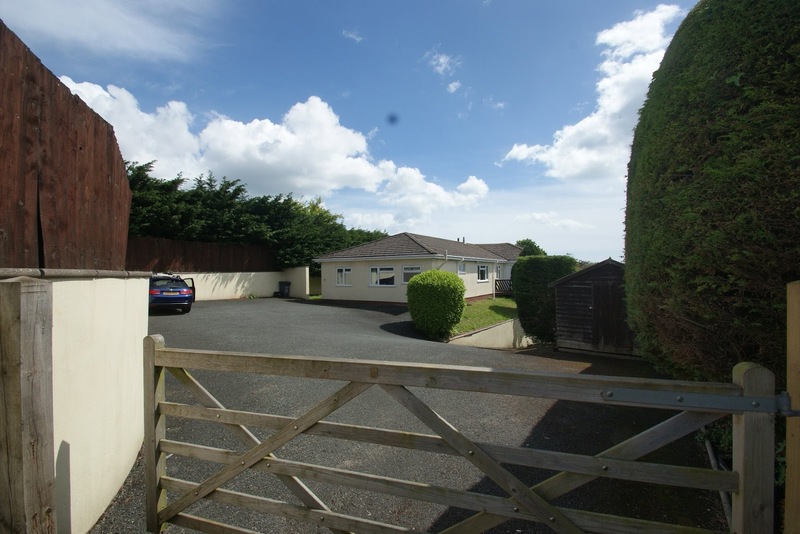 This detached two bedroomed bungalow occupies a sought after residential position and benefits from a much larger than average plot featuring a superb rear garden ideal for the garden enthusiast. The property is located in the Higher Preston area of Paignton within a few hundred yards of local parade of shops and bus service connecting the town centre of Paignton which is approximately two miles distant and offers a fine and varied range of shopping facilities and amenities, railway and bus station plus beaches and harbour. There is also easy access to the village of Marldon and the main road for commuting to Torquay, Newton Abbot, Exeter and further afield. Features of the accommodation which offers great potential to extend further subject to any necessary consents include an entrance porch plus reception hall, 20ft lounge with archway through to a double aspect dining room with patio doors leading out to the rear garden and enjoying some spectacular countryside views. There is a fitted kitchen, two double bedrooms plus bathroom and separate W.C whilst under the property is a garden room/workshop and access to further useful storage area. To the front of the property is well stocked mature garden plus driveway allowing off road parking for several vehicles and leading to the attached garage. 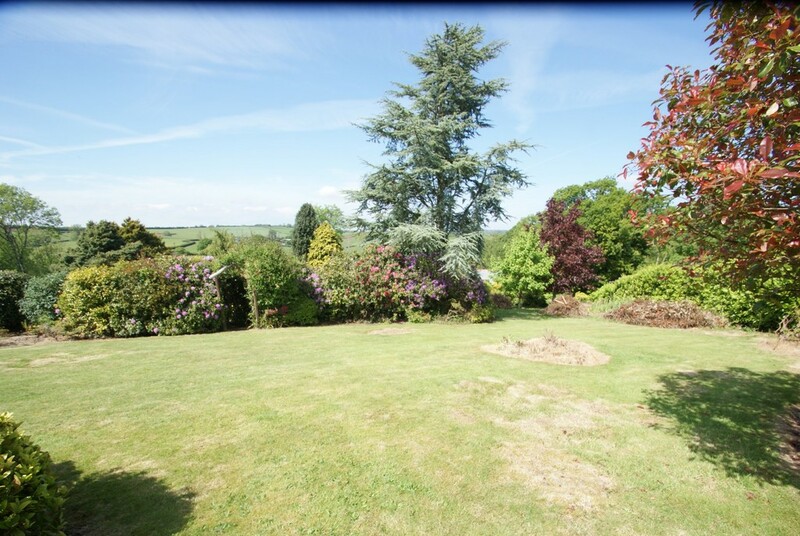 The rear garden as previously mentioned is exceptional and offers excellent potential for the enthusiastic gardener. 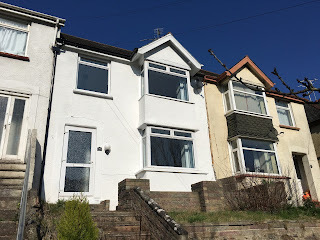 An internal inspection of this gas central heated and uPVC double glazed property is highly recommended to appreciate both potential of both the accommodation and the garden. A mature and well proportioned Mid Terraced House with off road parking | Entrance Vestibule | Reception Hall | Lounge | Dining Room | fitted Kitchen | Utility room | Ground Floor Shower Room/W.C | 3 Bedrooms (sea glimpses from master bedroom) | Bathroom/W.C | Gas Central Heating | UPVC Double Glazing | Front & Rear Garden | Off Road Parking to rear | Close to town centre | No Chain | Viewing Highly Recommended. 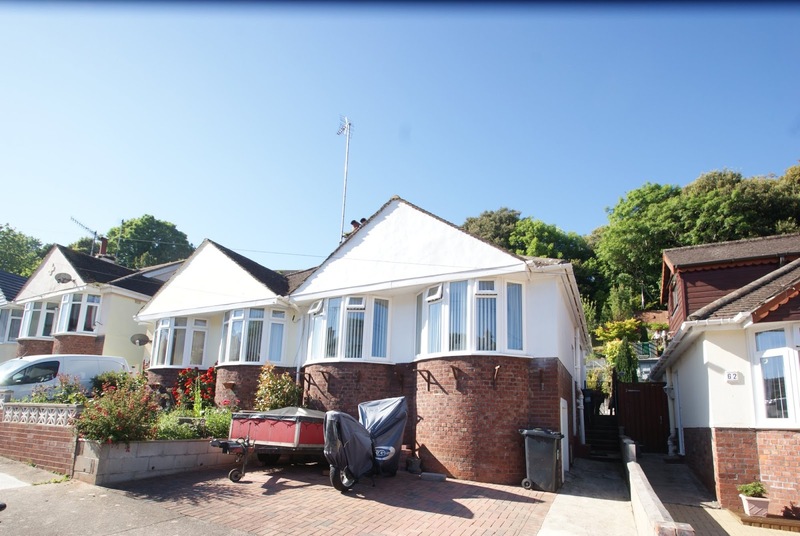 This mature and well presented three bedroomed terraced house occupies a residential position within approximately half a mile of Paignton town centre which offers a fine and varied range of shopping facilities and amenities, railway and bus station plus beaches and harbour. Features of the accommodation include entrance vestibule, reception hallway, bay windowed lounge with sea glimpses and opening through to a dining room, fitted kitchen with opening through to utility room which in turn has a doorway to the rear garden and also on the ground floor to the rear is a useful shower room/W.C. 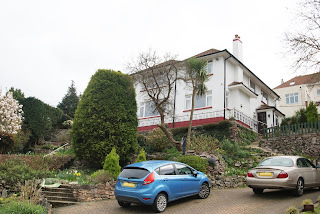 On the first floor there are three good bedrooms including the main bedroom which has distant views over Paignton and out to sea, fitted bathroom/W.C and the accommodation benefits from the installation of gas central heating and double glazing. Outside there is a two tiered lawned front garden with patio area having sea glimpses whilst to the rear there is an enclosed garden with concreted patio area, raised lawned garden and to the top of the garden is an extremely useful concreted off road parking bay with off road parking for up to two vehicles and accessible from a vehicular lane running around the rear of Marldon Avenue. 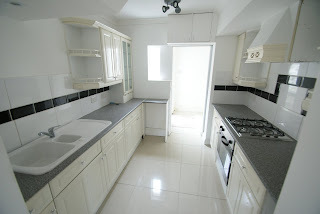 An internal inspection of this property is recommended to appreciate the accommodation on offer which would be ideal as first or family home or an investment property. Development site at former conservative club suitable for a variety of purposes with tremendous potential close to Torquay harbour and shopping centre | Part Grade II listed | Arranged with Bar Room | function room | dance/ballroom | snooker room | general store rooms | public facilities | Vacant Possession. This substantial stone built development site is situated in the Torwood area of Torquay close to the picturesque Torquay Harbour and Marina and main shopping area with numerous restaurants, pubs and clubs. 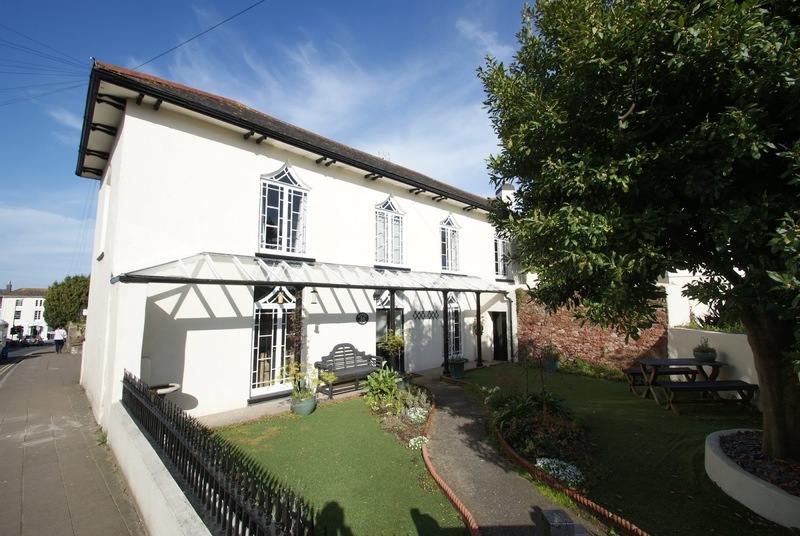 Offering great flexibility this part Grade 11 listed building has extensive accommodation with a ground floor gross internal area of approximately 3.400 square feet and is suitable for a variety of purposes. Briefly the accommodation is furnished is a traditional style with internal trading areas comprising of bar with dedicated server which can accommodate circa 20 covers, there is a dining /function room, dance/ballroom and large snooker room currently accommodating two full sized snooker tables. 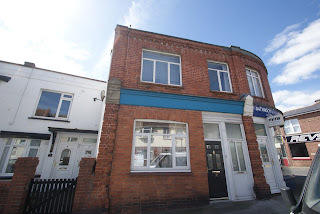 Ancillary areas include a commercial kitchen with good sized office, ground floor cellar plus numerous store rooms and public w.c's On the first floor there is a large attic space which is currently used for storage but offers potential for further development subject to the usual consents. 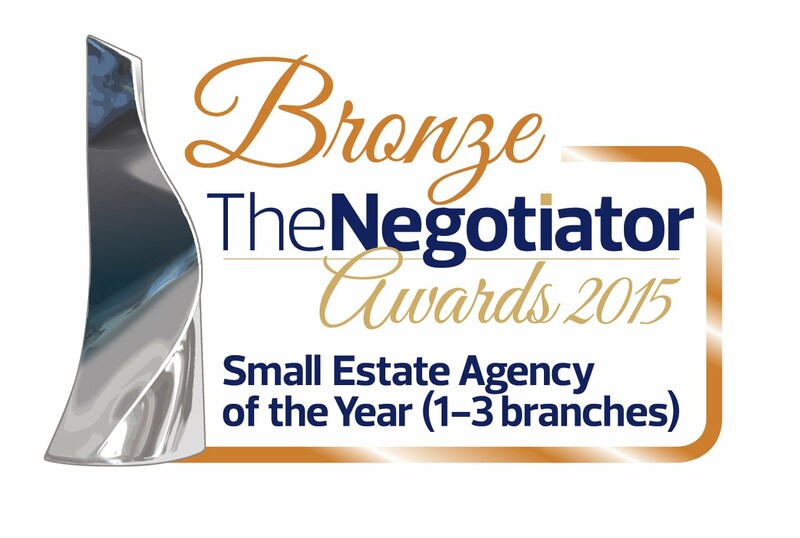 An internal inspection is recommended to appreciate the size and flexibility of the accommodation on offer. Superbly Presented Town House in an attractive level setting | Reception Hallway | Ground Floor Bedroom/Bedsitting Room | Cloakroom/WC | Utility Room | Spacious First Floor Lounge | Modern Fitted Kitchen/Dining Room with integrated appliances | Three Bedrooms (master with en-suite shower room/WC) | Family Bathroom/WC | Useful Store Room | Driveway Parking for 4 cars | Lawned Front Garden | Enclosed Landscaped Rear Garden |Level Location close to facilities | Viewing Recommended. This superbly presented three bedroom town house occupies a most attractive position within the Lower Preston area of Paignton and is in Oldway Primary School catchment area. Local shops and facilities at Preston are within just a few hundred yards and include express convenience stores, general shops, restaurants & pubs. Public transport connects to both Paignton and Torquay. Preston Sands is also within approximately half a mile. Features of the accommodation which has been improved & modernised by the current vendors, includes reception hall with bedroom 3/converted garage which forms a useful large bedroom or bed-sitting room. There is a ground floor cloakroom/WC plus utility room giving access to the rear garden. 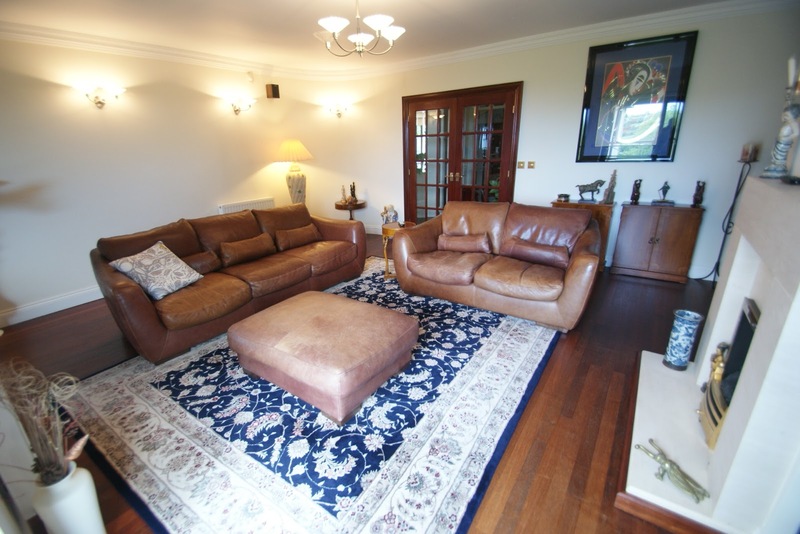 On the first floor there is a spacious lounge and modern fitted kitchen/dining room. 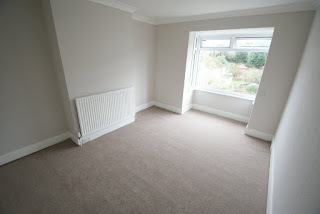 Then on the second floor there are two double bedrooms including the master bedroom with en-suite shower room/WC. There is also a family bathroom/WC on the second floor. Outside the property benefits from driveway parking for up to 4 vehicles and lawned front garden. The converted garage still has a useful storage area at the front. To the rear of the property is the enclosed level garden with attractive areas for sitting out etc. An internal inspection of this gas centrally heated and UPVC double glazed property is highly recommended in order to fully appreciate the accommodation on offer. A Substantial Individual Detached House enjoying far reaching open and sea views | Spacious Accommodation including Reception Hall | Lounge | Dining Room | Kitchen/Breakfast Room | Study | Utility Room | 4 Bedrooms (2 with en-suite facilities) | Bathroom | Gas Central Heating | UPVC Double Glazed Windows | Gardens on all side of the property | Water Feature | Garage | Driveway Parking for several vehicles | Viewing Highly Recommended. 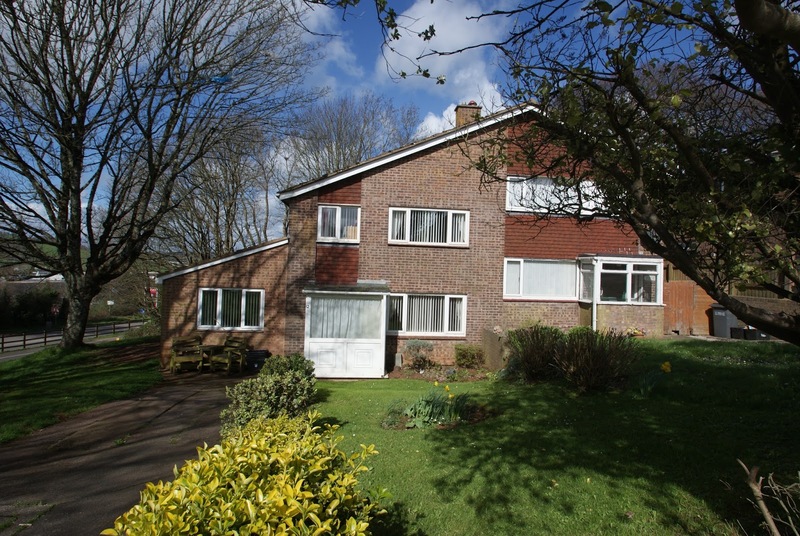 A Substantial Individual Detached House situated in a commanding position in a sought after residential area. 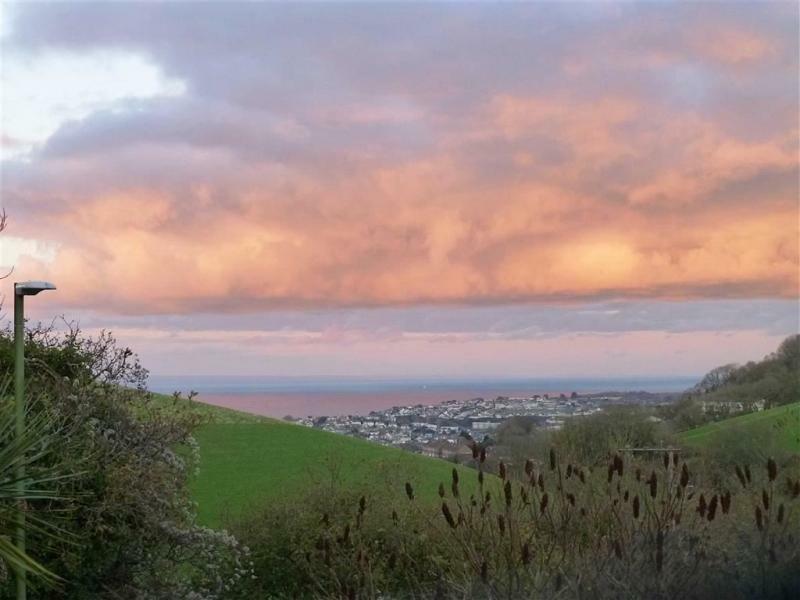 The property enjoys quite stunning sea views across the bay to Torquay taking in Goodrington beach, Torquay harbour, Thatcher Rock and beyond. 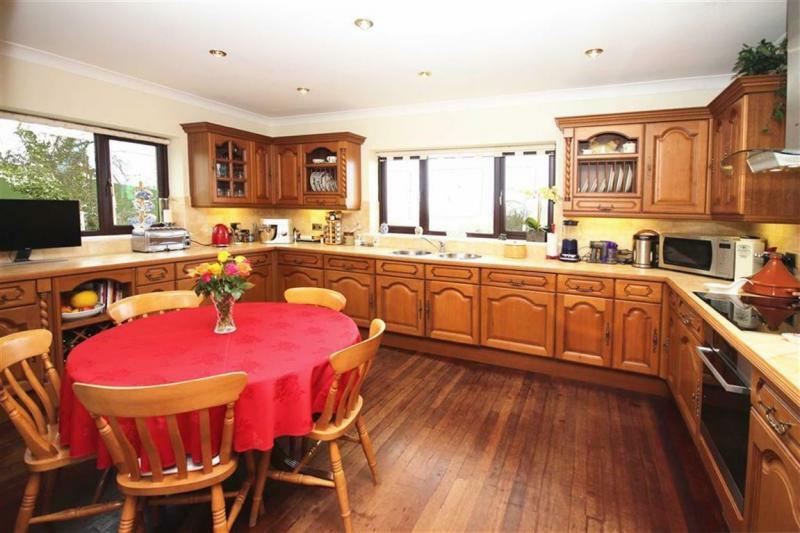 The property has evolved over the years to become a large family home that the present owners have enjoyed for approximately 29 years. There are many features in addition to the views including a beautiful landscaped garden with several patio areas and a noteable water feature. 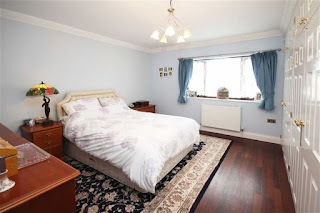 The spacious accommodation which has gas central heating and uPVC double glazed windows include two en-suite bath/shower rooms, a useful study and a utility room. 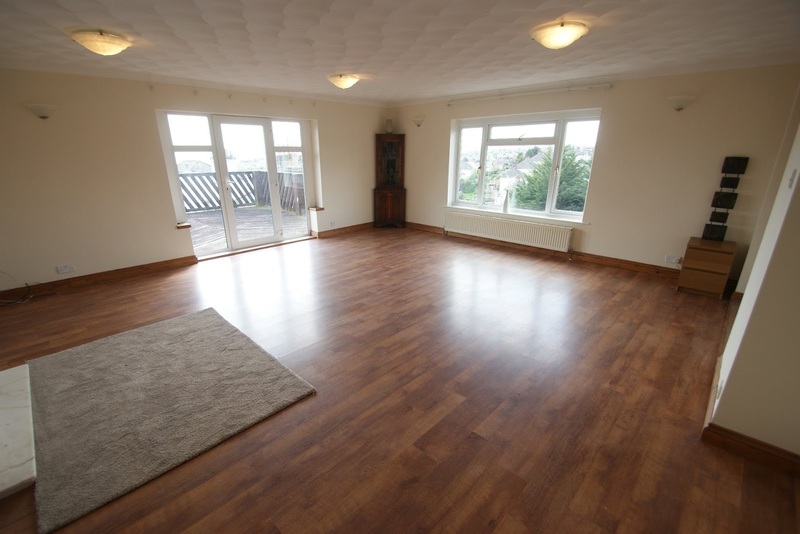 There is access from bedroom 4 to a loft room which has been floored and carpeted to provide an additional play area. A few green features have been introduced including a rain water harvesting system and solar panels to help heat the hot water.